Walk to downtown or enjoy the nearby parks from this newer Stillwater home! 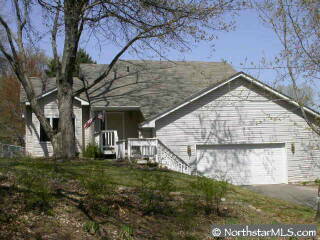 Multi-level w/ hardwood floors, large deck, lower level family room & oversized two car garage. Large master bedroom, high ceilings & so much more.